So you like Golf and have been keeping up with Vijay and Tiger for the last few years and have had your share of Mulligans down on the local golf courses? Well now is your chance to prove your stuff on the links! 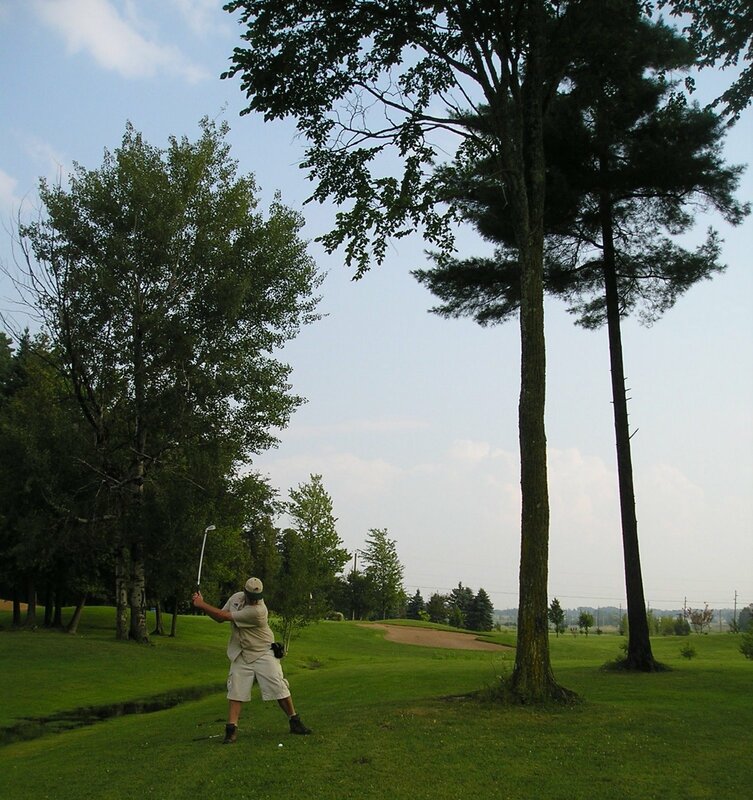 The setting will be the glorious Knowlton Golf Club and it's time again for the Chamber of Commerce annual golf tourney. It's a good chance to come out and meet up with the hard-working business owners who make Lac Brome special. And if you happen to get a hole in one you will be immortalized and will probably have a plaque placed in the Chamber of Commerce offices downtown in Knowlton! 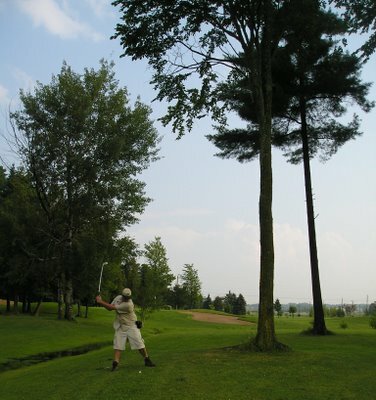 The Chamber of Commerce of Brome Lake will be holding its annual golf tournament, to promote good networking opportunities for local business people and to raise money for the Chamber’s numerous activities, Thursday August 30 at the Club de golf Lac-Brome situated at 700, Lakeside Rd in Foster (Brome Lake). The shot-gun start will take place at 1 p.m. but first, a brunch will be served to all players at 11 a.m. This friendly competition will be followed by a supper where everyone will get a chance at winning one of the numerous prizes. Also, every participant will receive a young tree to contribute to the long term enhancement of the environment. Come and enjoy a fun filled day in the outdoors with your friends, colleagues and collaborators. Tickets at $125 are available by contacting Véronique Montagne, General Manager of the Chamber, at (450) 242-2870, and include the two meals, the golf tournament along with a golf cart as well as numerous prizes to be won. Do not miss your chance!